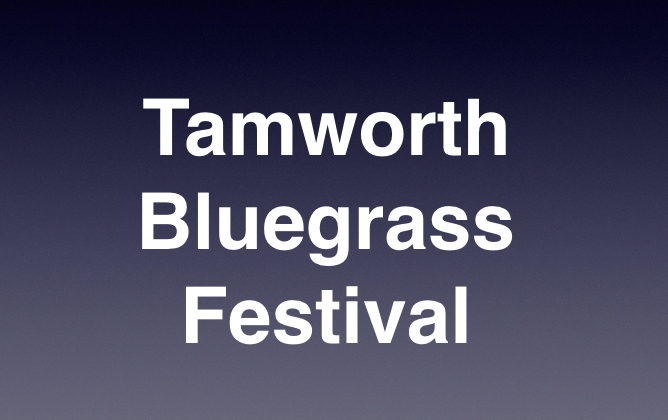 Once again we are pleased to be included in the line up at the Tamworth Bluegrass Festival. This is a great little festival with a lovely atmosphere! Tamworth BIuegrass Festival is held at Fillongley Village Hall, which is situated in the heart of the Midlands, with easy motorway and railway links.